London-based Brixton Brewery has announced that Heineken UK will be investing in the company to enable it to remain in Brixton and expand its brewing capacity. Announcing the move on its website, the south London brewery revealed that its founders, Jez Galaun, Libby Galaun, Mike Ross and Xochitl Benjamin will be the majority shareholders in the business and will “continue to manage the business and guide its future”. The investment from Heineken will allow the brewery to remain in its eponymous home and increase its brewing capacity from 12,000 pints a week to 60,000 with the purchase of a new, 15,000 sq. ft. brewery site. Brixton Brewery was founded in 2013 after the two founding couples met in a local pub in 2010 and hatched a plan to set up a brewery. The company now employees 15 people and exports its beers as far afield as Italy and Hong Kong. With demand increasing however, its current site is unable to produce enough beer. The new site in the Dylan Road estate, just off Milkwood Road. “Demand keeps rising, and we can’t keep up. It’s a nice problem for a small business to have, but it’s a problem!” explained Brixton Brewery on its website. The brewery decided that it wanted to expand to cash-in on the potential extra business, yet it wished to remain in Brixton. “We know we want to grow, and to be at the forefront of the brewing industry, and of our family business. We want to be in the brewery every day, working alongside our extraordinary, hilarious, creative and talented team”. 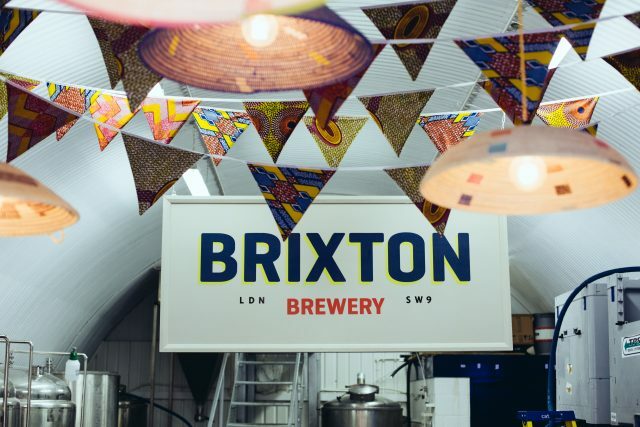 “We also know we want to remain in Brixton, this fantastically eclectic place that has inspired and nurtured us, and given us the names and characters of many of our popular beers,” it said in a statement. Having found a site several streets away from its current brewery, Brixton was approached by Heineken UK. “We got to know them slowly, felt that we had common ground, and built a relationship of mutual trust and respect. They wanted to support us through investment in the new brewery, and eventually, through helping us get our beers out there to be enjoyed by more people,” Brixton Brewery wrote on its website. 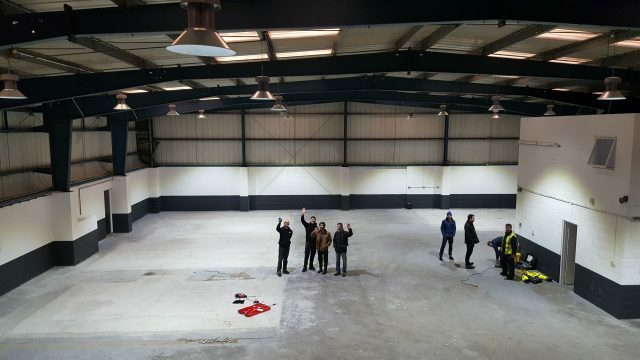 With the cash injection, the brewery hopes to provide an extra 30 jobs and add cans to its range for the first time. In addition, it will turn its tap room into a “community-focused space for enjoying [its] beers and hosting events”. Its current brewery and tap room, located in the railway arches at 547 Brixton Station Road, will remain in operation. It will install a 30 barrel Gravity Systems brewhouse in spring 2018 in an industrial unit in the Dylan Road estate, off Milkwood Road. Commenting on its Twitter post announcing the news, beer writer Rebecca Pate congratulated the brewery stating that she was “confident that [Brixton’s] commitment to the local community, [its] staff and quality of beer will remain strong and this cash injection will get more people drinking [its] beer”. However, the brewery did receive some criticism with some users taking against its association with a big brewer. Defending its decision, Brixton said that it had explored different funding options, including crowdfunding, but in order to remain in Brixton, it required a “significant investment” in order to cover the costs. In contrast to the London breweries Meantime (owned by Asahi), Camden (owned by AB InBev) and London Fields (owned by Carlsberg UK), Heineken UK has a minority stake in Brixton Brewery with its founders retaining overall control of the business. The exact terms of the deal have not been disclosed. The slow and painful death of “Craft” beer continues…..